Parents, when you buy Sweet BBQ Bloomer Onion, you're not just getting a bag of onions. This recipe starts with the Sweet BBQ Bloomer Onion grab-n-go bag that comes with everything you need – one Colossal Sweet Yellow Onion, one BBQ Bloomer Spice Pack, cooking instructions, and a QR Code that you can scan to watch a how-to video and find dipping sauce recipes for your tasty onion! 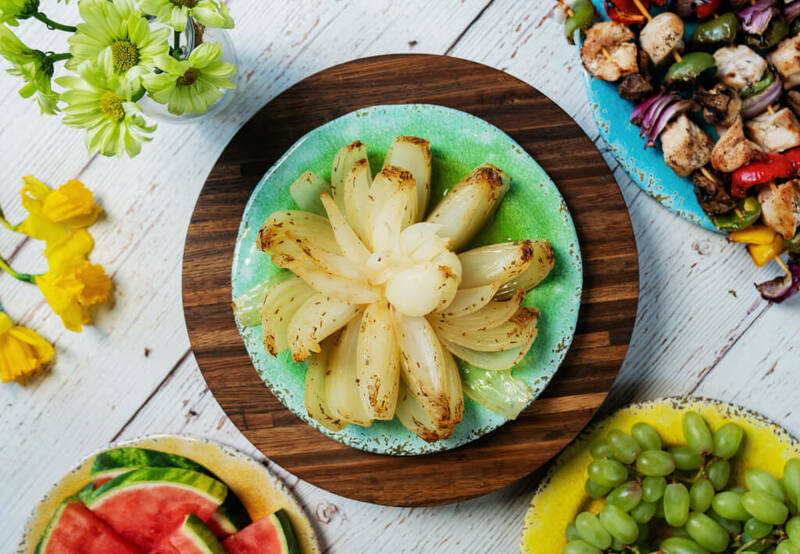 All you have to do is fire up the grill, drizzle with olive oil, sprinkle seasonings, and wrap it in foil – you'll have a tasty and healthy onion ready in just 30 minutes. Check out the easy recipe here! 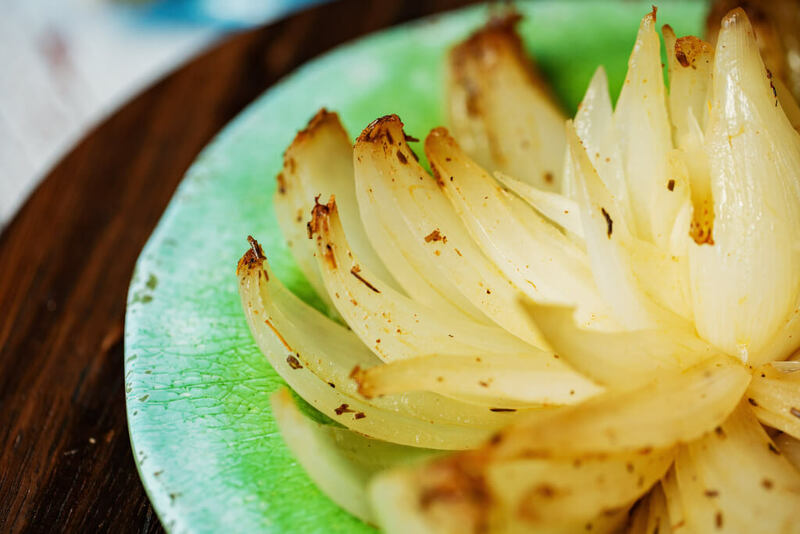 After you and the family try this recipe from Peri & Sons Farms, you will never want to fry an onion again! Low in calories and fat, plus high in fiber! Peri & Sons Farms onions are grown with the utmost care and love, so you will get a great onion every time. Onions are not only delicious, but they're also packed with so many great health benefits that are beneficial for children and adults alike. Onions are anti-inflammatory, aid in digestion, promote heart-health, and can help to lower blood pressure – but you can throw all that away if you go for the deep-fried version! Onions are also fat-free and cholesterol-free, low in sodium, high in vitamin C, and a good source of fiber. Head to the A-Z Food Guide for more onion food facts.